Following on from my blog about Baby Flying Tips I thought I’d do the same for flying with toddlers. 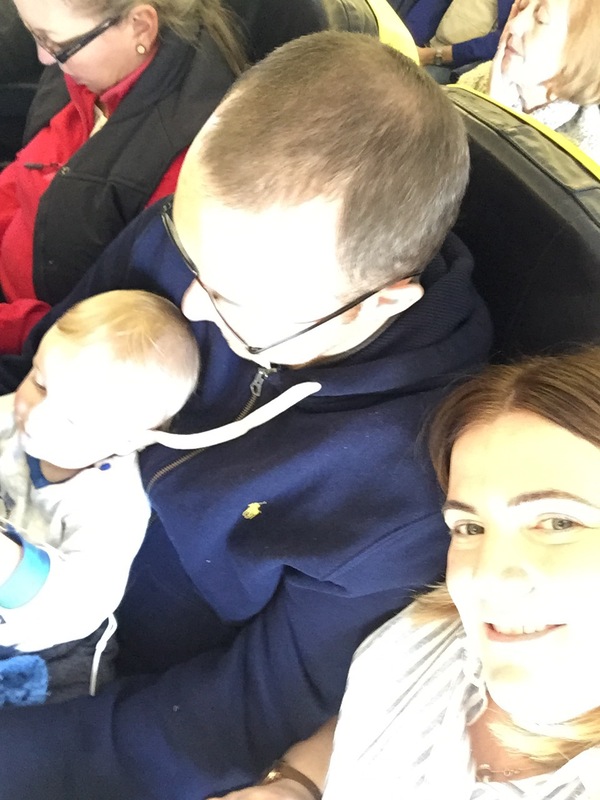 We recently travelled to Rome with Finn, he was 14 months at the time and is definitely more active than the last time we flew. Here’s our Rome Blog if you fancy taking a look. Booking flights- A lot of advice I’ve read says to book flights around your toddlers sleep times. We’ve always tended to just go with what’s cheapest and more convenient and I’ve not found it’s made a massive difference. I find there’s usually too much going on for Finn to sleep. That said we haven’t done long haul yet, so maybe if we did long haul I’d work around bed time. 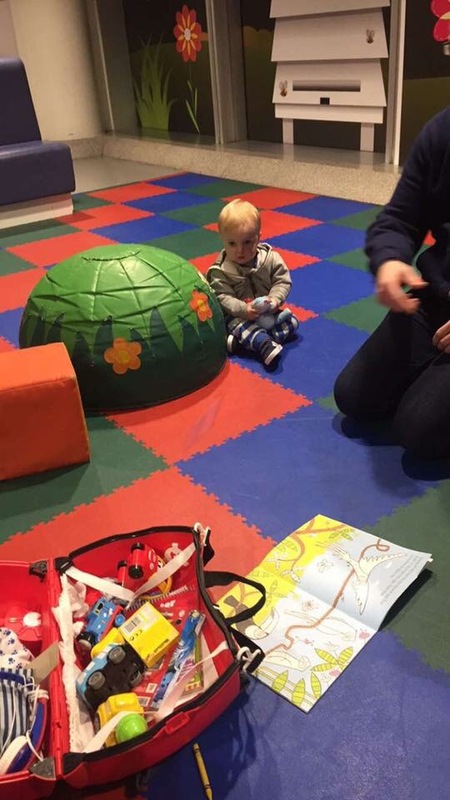 My advice would be to go with the flow, but you know yourself how adaptable your toddler is. 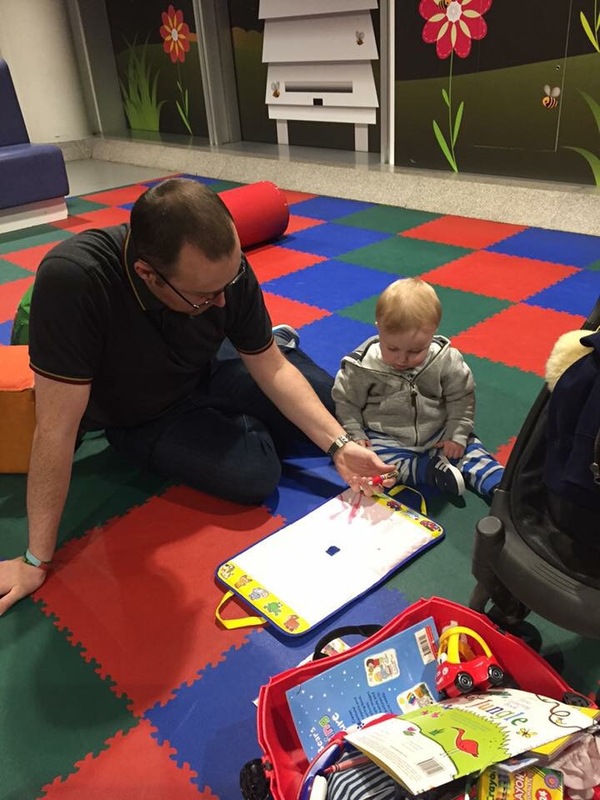 Airport- We flew from terminal 3 at Manchester and they had a kids area with soft play and CBeebies. I said to Stu we must have walked past this loads of time pre Finn so it’s definitely worth hunting one out. It was brilliant, Finn was able to run around and burn some energy before the flight. Food & Drink- My number 1 tips is snacks and lots of them. I took raisins and then once we were through security I bought crisps, some fruit pouches, cereal bars, a sandwich, fruit and crackers. I know this isn’t the healthiest snack choices but it’s just for a few hours and these were a great distraction on the flight. Finn is now on cows milk so we were also able to buy this after security. I then gave him this in his sippy cup for take off and landing to help with his ears. On passing security I just made sure we got everything else in the trays and then took his cup away last minute to avoid a meltdown. Plane Bag- We took Finn’s Trunki with us, he loved pushing it around and playing with it at the airport. I bought a few new toys for the plane and the things we found most useful were: stickers (these kept him occupied for ages), a colouring book, crayons, 3 new toy cars, a pull back Thomas train that rolled when you released it he laughed at this for ages, a new teddy and the travel Aquadoodle! The travel Aqua doodle was brilliant both on the plane and when we were Eating out on holiday. I’ve read on other blogs to go to the pound shop and buy 10 toys and wrap them up then space them out for the flight, which is something I might try next time. Changing Bag- As well as the trunki we also took a separate changing bag. I packed (for a 3 and a half hour flight) 2 Muslins, 2 packs of wipes, a spare change of clothes, 2 Blankets (but Finn loves these for comfort), 6 nappys & Calpol just incase his ears really bothered him. I always prefer to take more just incase of delays. 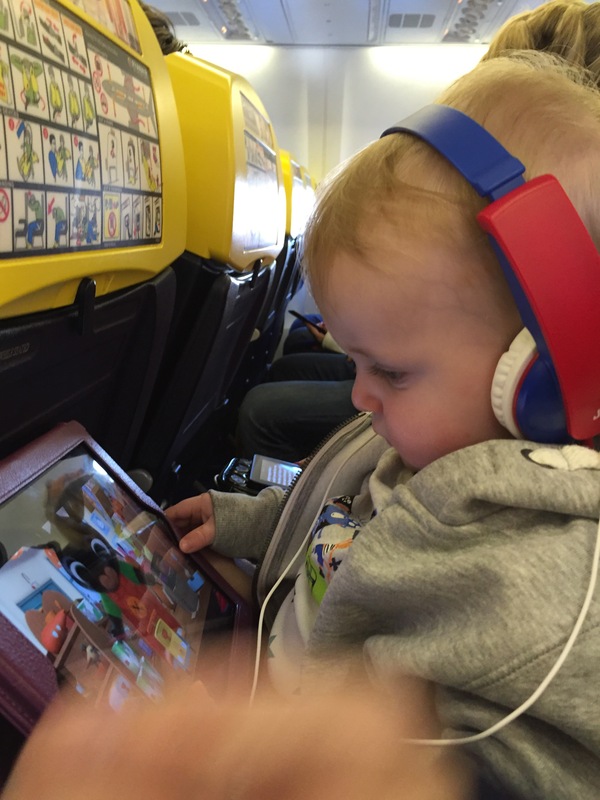 Ipad- We bought some child friendly headphones and loaded the iPad with Thomas the tank Finn loved this on the plane. I think the headphones were a massive novelty as well. Boarding and leaving the Plane- We tried to make sure we were the last on the plane just to minimise the time we spent waiting. We also found it best for me to leave as soon as possible with Finn and for Stu to hang back and check under the seat for dropped items and bring the bags. Walking- whenever possible I let Finn walk up and down the aisles, he loved all the attention and it was perfect when he was getting fed up of being sat down. Sleep- On the flights we’ve been on with Finn he’s always struggled to sleep so I think what works best for us is letting him just have some chill time with the iPad. I’d say if possible try not to stress too much about nap time and routine as I’ve always found it soon falls back into place.